"Amber Musk is a warm, inviting scent you want to wrap yourself in-like a soft cozy blanket on a cold snowy night." 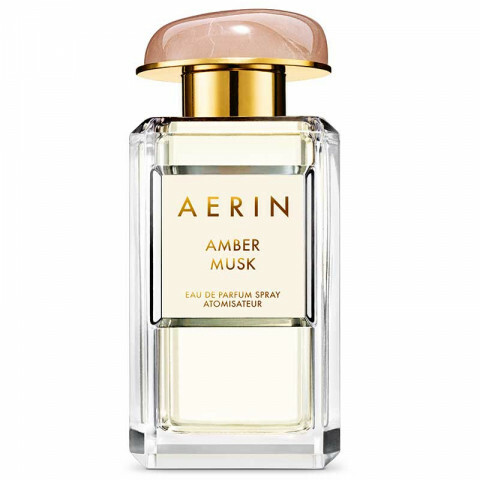 –Aerin Amber Musk blends sensual florals, distinctive amber and creamy musk. Ambrox makes a velvety first impression, contrasted by a succulent burst of Coconut Water and the femininity of Rose Centifolia Absolute. Like the glow of amber flames, lingering Benzoin & Musk infuses the fragrance with warmth. I love this perfume! It’s rich scent but not overpowering. My friends have all tried it and it smells great on everyone! I love this fragrance for wintertime! Very cozy and inviting.